If you haven’t heard lately from your gardener friends, hold up on the suspicion and missing person reports. They’re probably just busy keeping track of the events at the RHS Chelsea Flower Show 2016. And take our swooning gardeners’ word for it – that’s a lot of events! 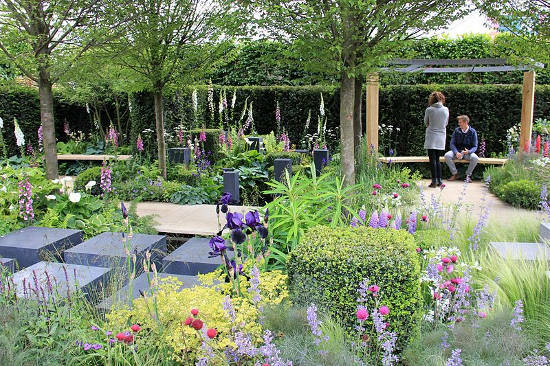 And uhmm, just a friendly tip here – if you live with a gardener and they haven’t mentioned the RHS Chelsea to you, maybe you should reconsider your relationship. In case a stray garden ignoramus has stumbled upon our gardening blog in search of answers why their social media feed is flooded with Her Majesty’s face made of flowers, in short – the RHS Chelsea Flower Show is to the world of gardening what the Oscars are to the film industry or what Met Gala is for fashion. Minus the “worst dressed” category because for over a century the RHS Chelsea has been showcasing nothing but the finest and most sophisticated in garden trends, always introducing the latest designs and innovative approaches to the art of horticulture in categories such as exhibits of trees, vegetables, floral arrangements, and showcases of scientific and educational interest. 1913 – the year of the first show which displayed 255 exhibitions. 161,000 people are expected to visit the show this year. 33 days is what it takes 800 people to build the show. 120,000 m – the size of the pavilion. This is bigger than 2 football pitches. 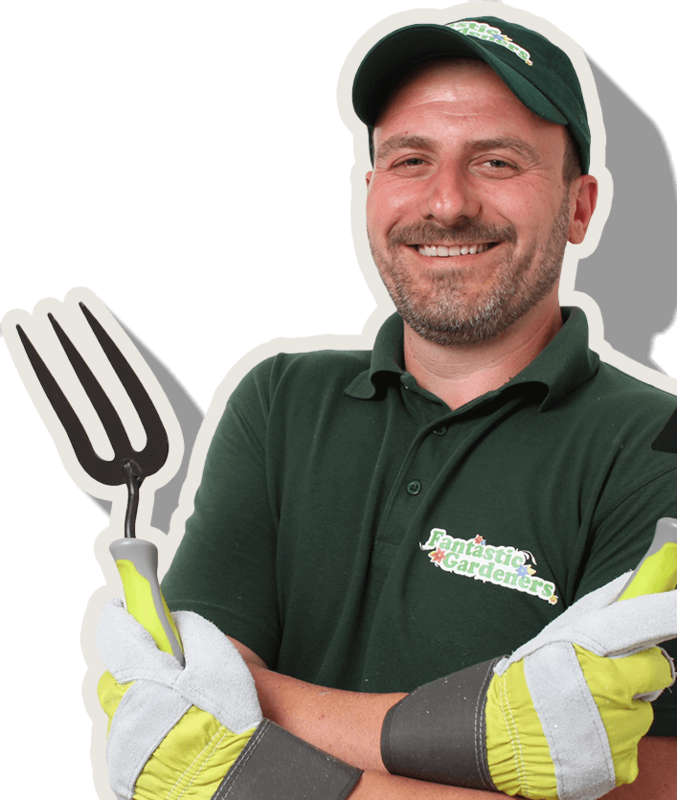 70 was the number of most golds won by Hillier Nurseries – a record! 2013 – the year when gnomes were allowed in the show for the first time. Sunny weather welcomed visitors to the opening of the RHS Chelsea 2016 on Tuesday. This year, it was the Queen’s 51st visit to the show and the Duchess of Cambridge’s first, along with the Duke of Cambridge. Prince Harry also attended the show and there were also Hollywood royalties at the opening gala, such as Demi Moore. Visitors were impressed by a stunning display of almost 300,000 hand-knitted poppies as a tribute to men and women who have served in all wars. And then there were the winners. Juliet Sargeant’s Modern Slavery Garden won Gold in the Fresh gardens category. Its design – a juxtaposition of bright exterior and darkness behind glossy doors – is aimed at raising awareness of the estimated 13,000 slaves in the UK. The Telegraph Garden designed by Andy Sturgeon was awarded best in show garden for its bold design and attention to detail in reflecting the planet’s geological history. Other gold medalists included The Antithesis of Sarcophagi Garden – a garden set inside a 44-tonne granite cube to represent a world turned inside out, won Best Fresh Garden and Viking Cruises Mekong Garden inspired by the floating gardens in the silk-weaving regions of Cambodia and the Mekong River took the gold in the Artisan Garden category. To mark the 90th anniversary of HM the Queen – the RHS patron, the Chelsea Flower Show will feature photographic exhibits and a floral arch. This year, the show is focused on the positive effects which the effort we put into greening up our spaces has on our health and well-being. There will be practical ideas to inspire visitors to try in their own gardens. Greening Grey Britain is an RHS initiative to get people across England to transform grey areas in their communities into planted-up beautiful places, which also improves their lives and helps the environment. This message is incorporated in several designs at RHS Chelsea this year. You can enjoy a twilight evening event of jazz and a glass of fizz with the iconic Ronnie Scott’s Jazz Orchestra, which will last about an hour and will take place no matter the weather! 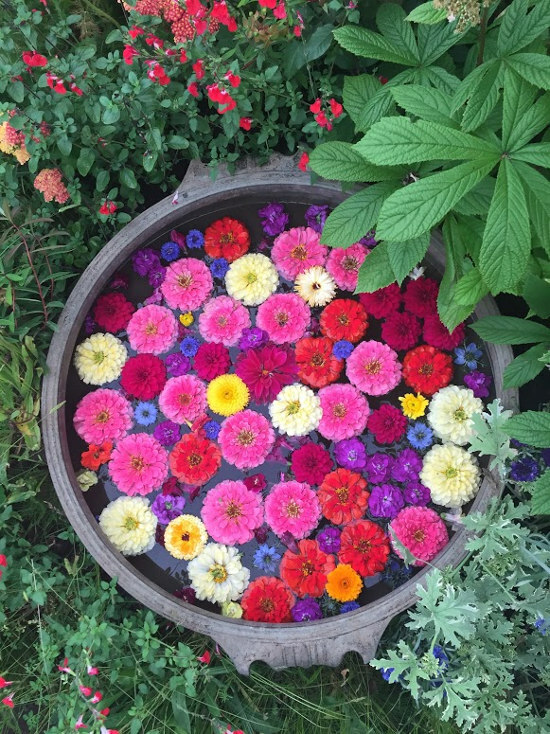 Visitors to the 2016 RHS Chelsea can relish a series of stunning floral exhibits by more than 100 specialist plant breeders, nurseries and societies. 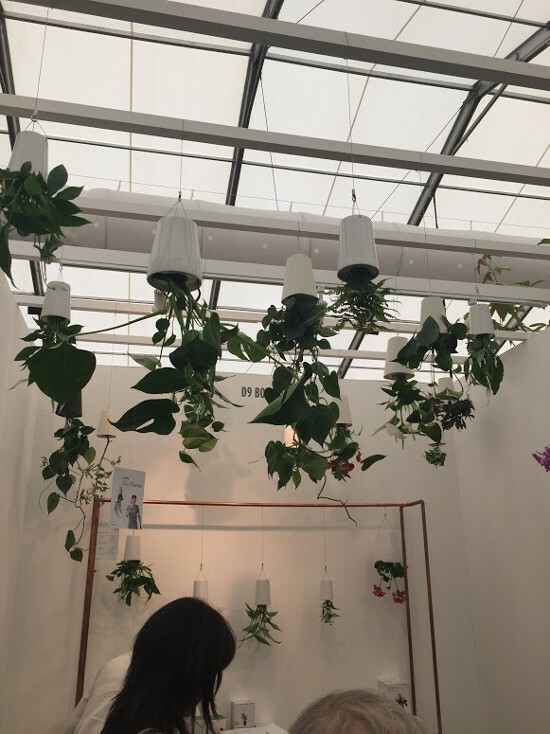 These will be showcased in the Pavilion and close by will also be breath-taking floral displays crafted by the winners in the regional heats of RHS Chelsea Florist of the Year, RHS Young Chelsea Florist of the Year, and RHS Chelsea Floristry College of the Year. 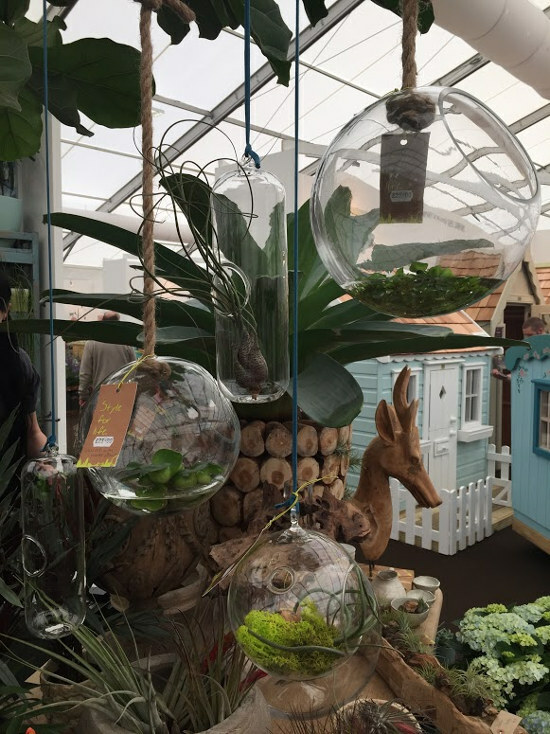 Unique products for the garden and home including limited edition sculptures and gardening essentials are available to buy throughout the show-ground. Show times are Tuesday 24 May to Friday 27 May from 8am to 8pm. On Saturday 28 May show time will run from 8am to 5:30pm. The Chelsea Flower Show is held at Royal Hospital Chelsea, in London. Closest tube is Sloane Square (District and Circle line). Nearest National Rail station is Victoria. There will also be a shuttle bus service that will run between Victoria and Chelsea. 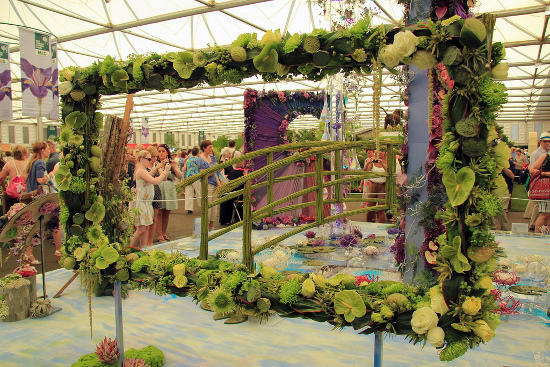 A select few can still buy tickets for the RHS Chelsea Flower Show 2016 at the Ticket Factory.